Earth Rangers | Listen Free on Castbox. Hi kids, if you think that animals are amazing, this is the show for you! 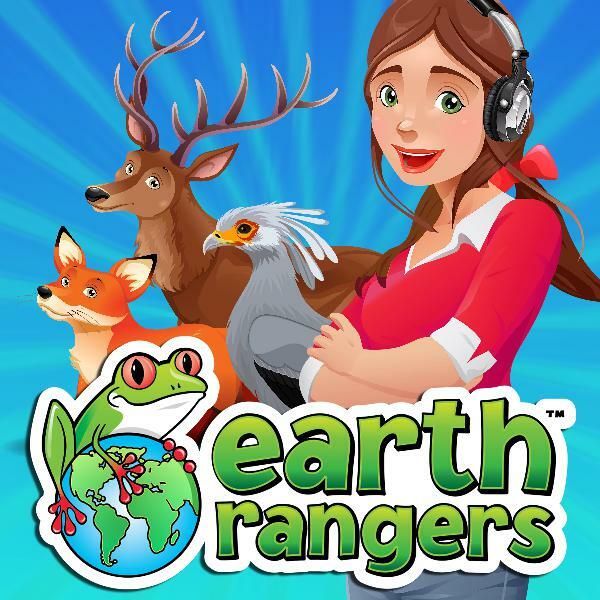 Join host Earth Ranger Emma as she travels the world to discover the wildest animal facts out there and solve nature’s biggest mysteries. With top ten countdowns, an animal guessing game, conservation conversations, and epic animal showdowns, this is a journey you won’t want to miss! Season 2 Episode 4: Understanding "Elephant Speak" and the Animal that sounds like a... Chain Saw? Emma and the bird who eats… snakes? 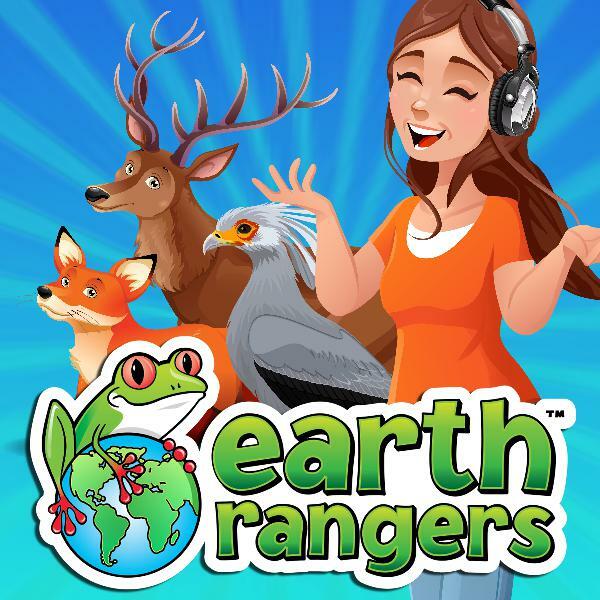 A hilarious episode of “Who am I”, the animal sound quiz, leads Earth Ranger Emma to investigate the science of animal laughter.Do animals laugh? We certainly like to imagine that they do, and that they like to joke and goof around just like us. That’s is why we made this funny video about what animals would say if they could talk:https://www.youtube.com/watch?v=bHW-7i1IkBE&feature=youtu.beYou can also find it on the podcast bonus episodes page on earthrangers.com:https://www.earthrangers.com/wildwire/podcast/bonus-episodes-s1/Enjoy! 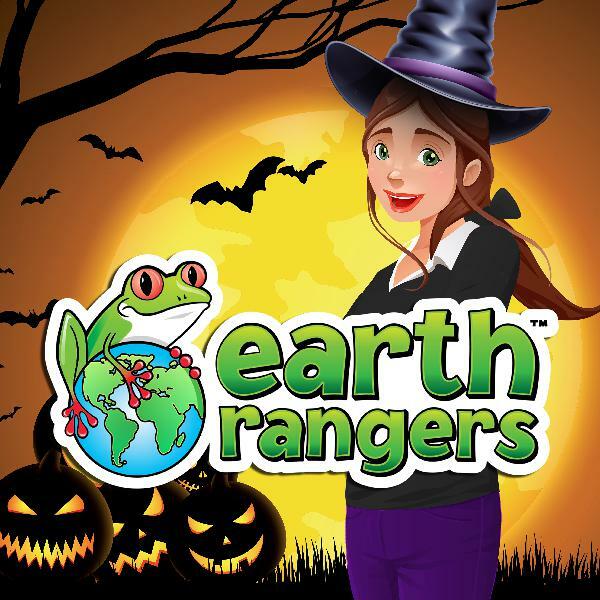 Earth Ranger Emma is on a midnight assignment in the deep dark forest, trying to stay warm next to the camp fire in this dark and foggy night. What better opportunity to explore all things Halloween, from bats to cats to “holy cow, what WAS that? !”-sCome along and get ready to have a howlin’ good time! Just found this podcast this morning and my kids LOVE it. Saw there weren't new episodes since October. I hope that doesn't mean they don't produce them anymore! 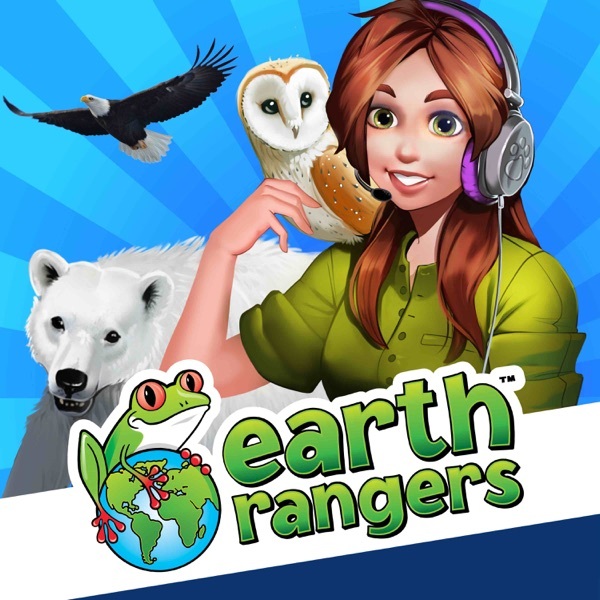 We absolutely *love* Earth Rangers! Looking forward to more episodes. is this podcast still running? because these earth ranger podcasts are amazing. my son and I have listened to them and we found them to be informative and fun. thank you and keep up the great work.